Thailand, officially the Kingdom of Thailand and formerly known as Siam, is a country at the centre of the Indochinese peninsula in Southeast Asia. 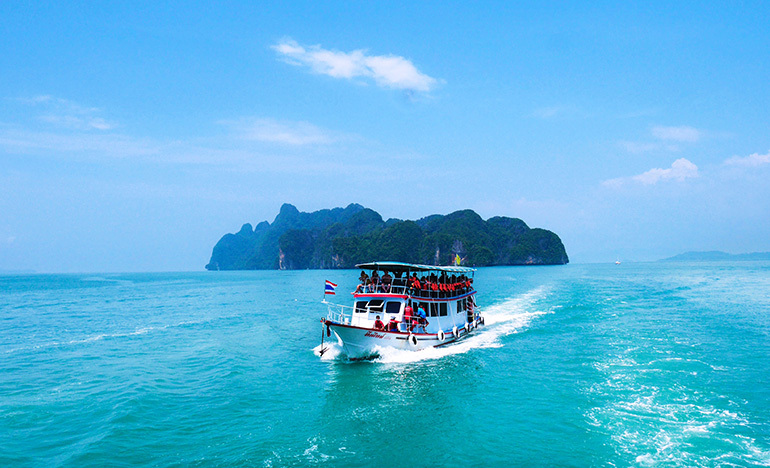 With a total area of approximately 513,000 km2 (198,000 sq mi), Thailand is the world’s 50th-largest country. It is the 20th-most-populous country in the world, with around 69 million people.